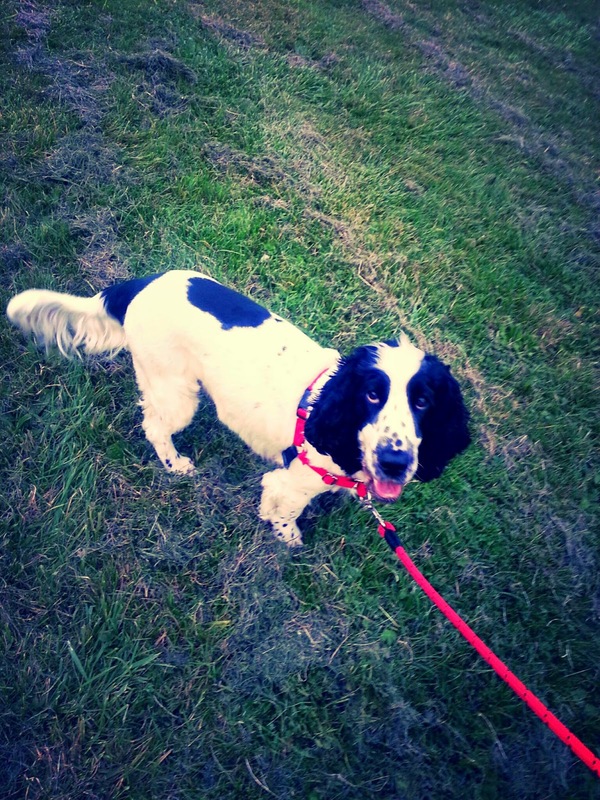 jake the dog's blog: My First Walkies! Today my Master went out for a boring meeting so I was just lying under his desk when someone woke me up and told me I had to go out for a walk! What a cheek! Luckily it was Emma, who gives me treats, and we went out with one of the nice children. They didn't let me sniff the chickens next door...Grrrr...but I had a good time anyway!